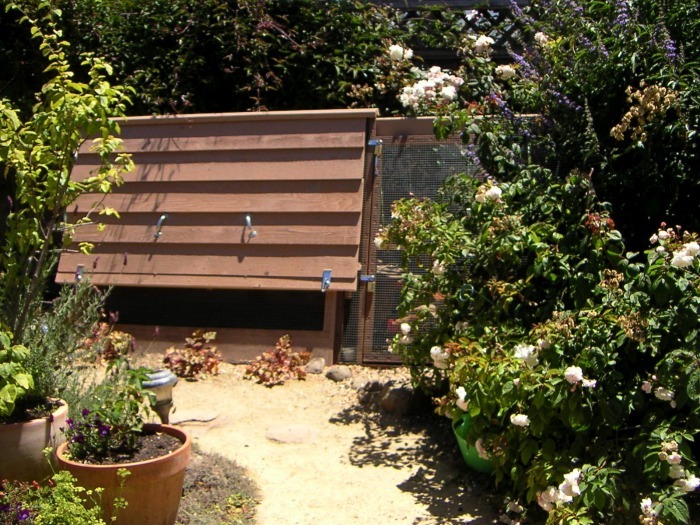 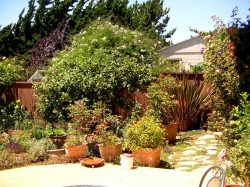 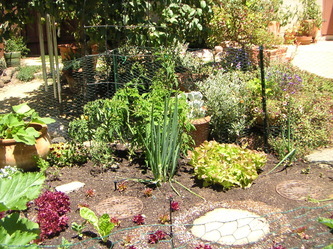 This backyard urban oasis features a vegetable bed in the center with flowers and ornamentals around the perimeter. 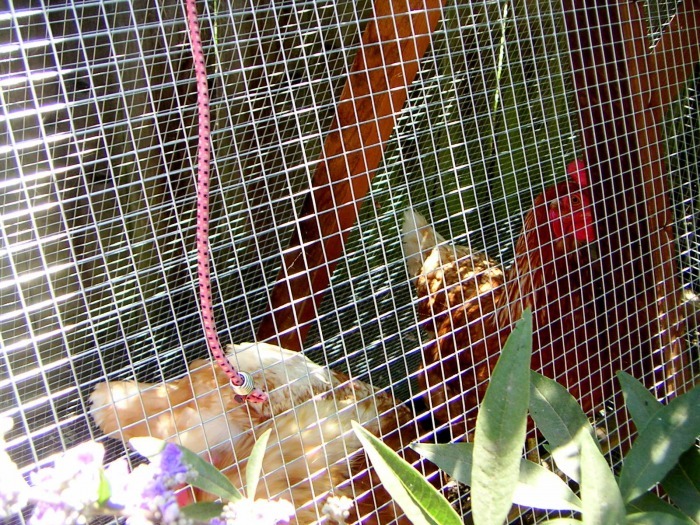 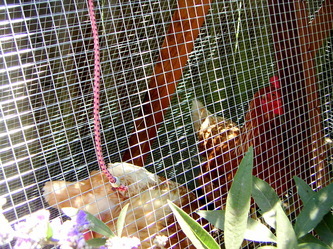 Along one side is a Euro-style chicken hutch and run, home to three beloved red star hens. 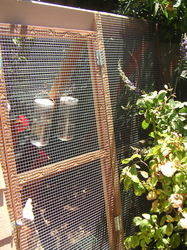 Alexis and Chris have strengthened the chookery since last year after a scare with predatory raccoons. 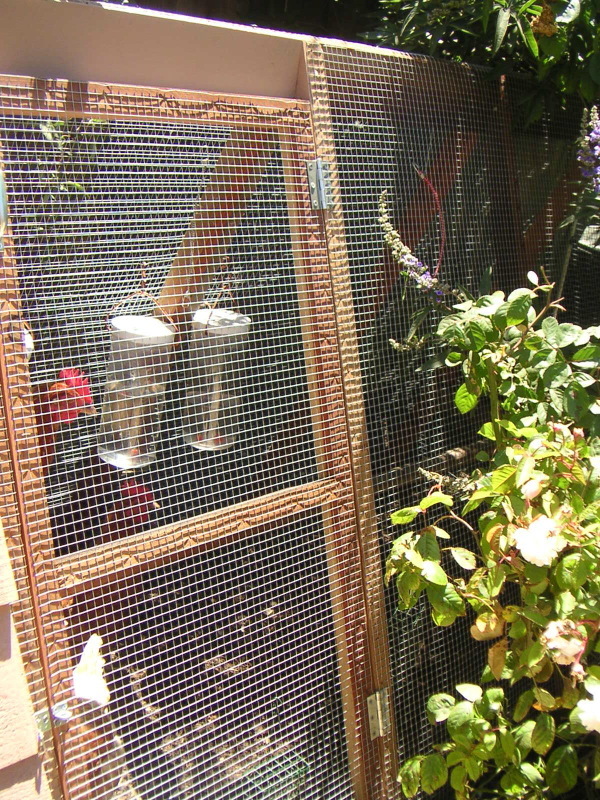 They also have a thriving worm compost colony. If you have a smallish backyard, go see this homestead for inspiration!